Views! and more Views! 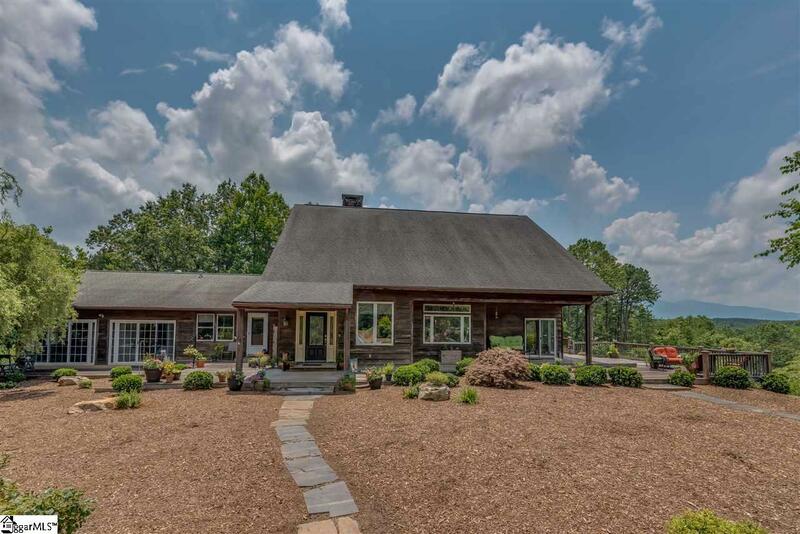 In Between Time Farm, offers big in your face panoramic mountain views. 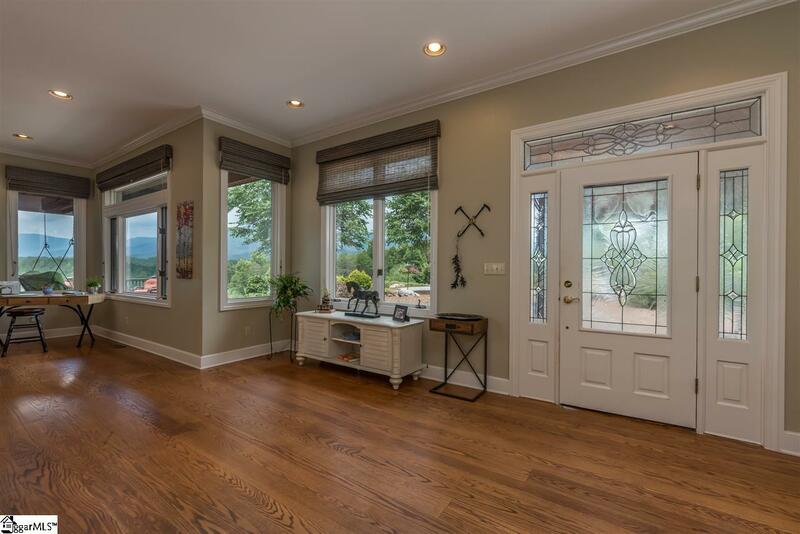 The home features a open floor plan with plenty of natural light from the many windows to capitalize on the 280 degree views. With 5 bedrooms and almost 3000 sq ft on one level the home offers plenty of room but has a very cozy feel. With too many updates to mention the discerning buyer will easily see this property has been loved. 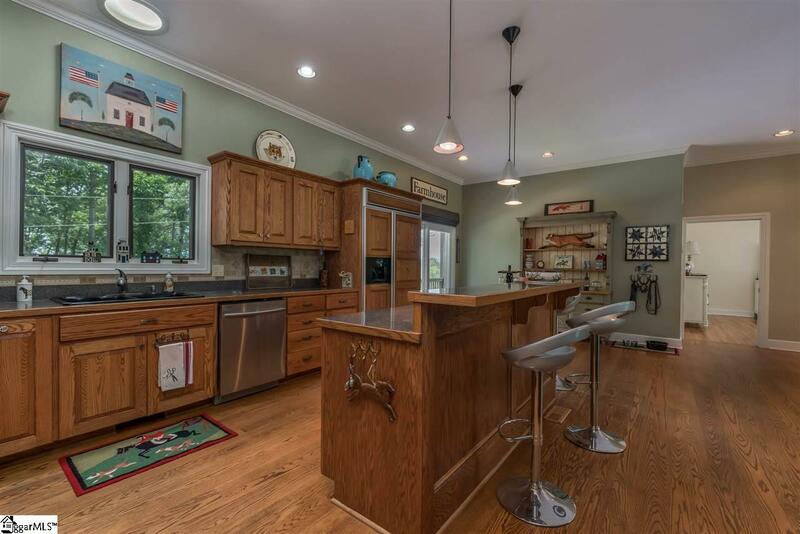 The recently updated kitchen features a long breakfast bar with seating for many, while the great room focuses on the central fireplace which defines the space between the kitchen, dinning space and great room. 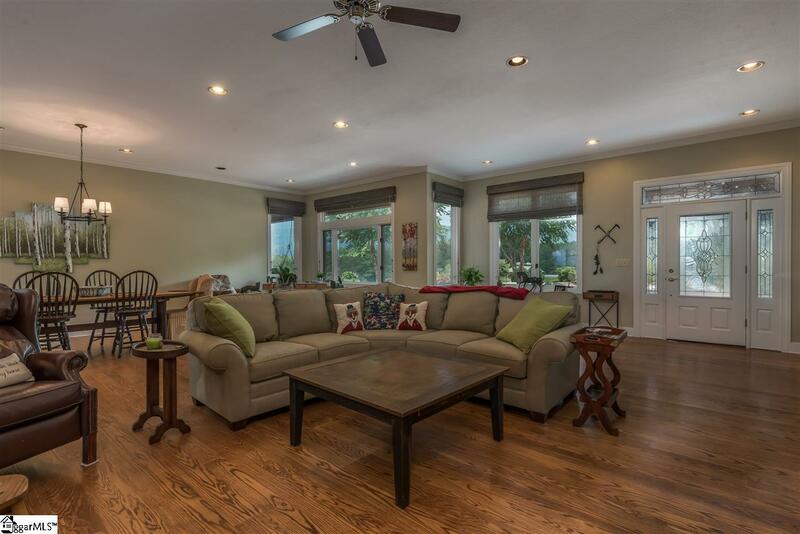 With front and back and side porches the home really lends itself to indoor/outdoor living. The equestrian will enjoy the 2 stall stable with a brand new full sized dressage arena with all weather footing. For the kids or grand kids or just on a hot day, the in-ground pool offers a dip with a view. Being close to Lake lure and only 14 miles to TIEC. Listing provided courtesy of Ronald Piccari of Re/Max Advantage Realty.